You will be excited to wear this NEW YORK Fashion Jewelry line by LŪVENTE. 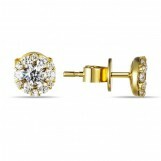 LŪVENTE’s diamond jewelry collection truly captures the simplest elements of beauty. 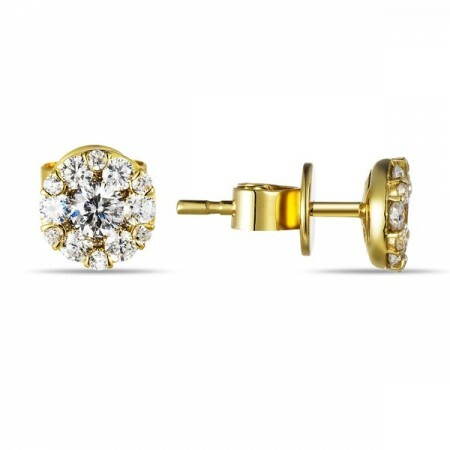 This LŪVENTE set of Diamond Cluster Stud Earrings are crafted in 14K Yellow Gold and feature (38) Round Brilliant Diamonds totaling 0.67 carats, that are G-H in Color, SI in Clarity. 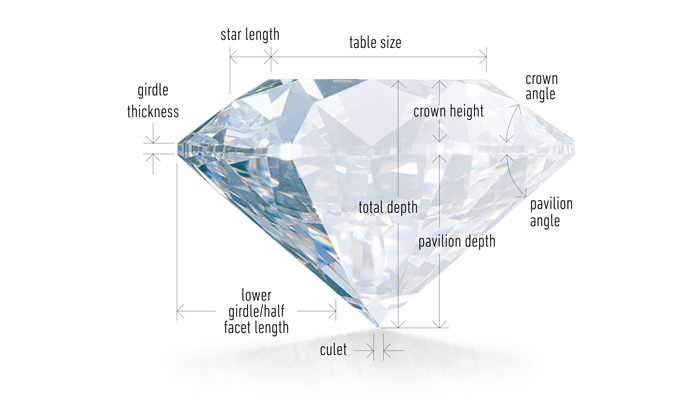 The total weight of piece is 1.87 grams. Curves that define the art of luxury. LŪVENTE’s premier jewelry line also boasts your favorite gemstones mounted in a line of fine jewelry that embodies the beauty of nature. Take, for example, a pair of LŪVENTE 14K white gold Tanzanite and Diamond Earrings that feature a stunning pear shaped Tanzanite mounted in a double Halo Diamond setting that combines round and baguette diamonds; a truly unforgettable piece of jewelry for her. Each stone is carefully hand selected and then crafted in the finest materials of 14K Rose Gold, Yellow Gold, or White Gold. Finally, a custom jewelry collection that synthesizes the most intricate details and a full spectrum of colored gemstones to accentuate the beauty of your birthstone jewelry.